The International Air Transport Association (IATA) released data for global air freight markets showing that demand, measured in freight tonne kilometers (FTKs), rose 6.8% in November 2016 compared to the year-earlier period. This was a slight slowdown from the 8.4% annual growth recorded in October 2016 – which was a 20-month high – but was still more than 2.5 times the average annual monthly growth rate of 2.6% over the past decade. Growth in freight capacity, measured in available freight tonne kilometers (AFTKs), slowed to 4.4% November. The uptick in freight growth coincides with an increase in the shipment of silicon materials typically used in high-value consumer electronics shipped by air, and an apparent turnaround in new export orders. A modal shift to air cargo following the collapse of the Hanjin Shipping Company in August may have also contributed. “Air cargo enjoyed a strong peak season in November. And there are encouraging signs that this growth will to continue into 2017, particularly with the shipment of high-value consumer electronics and their component parts. But, the trend in world trade is still stagnant. 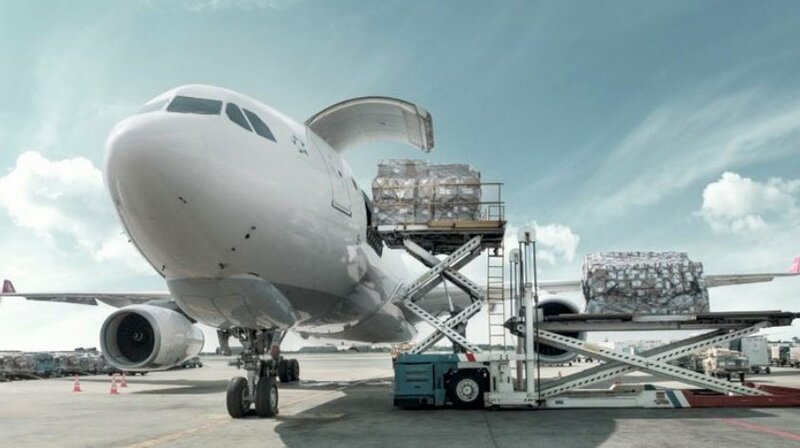 So it remains critically important for the air cargo industry to continue to improve its value offering by implementing modern customer-centric processes,” said Alexandre de Juniac, IATA’s Director General and CEO.